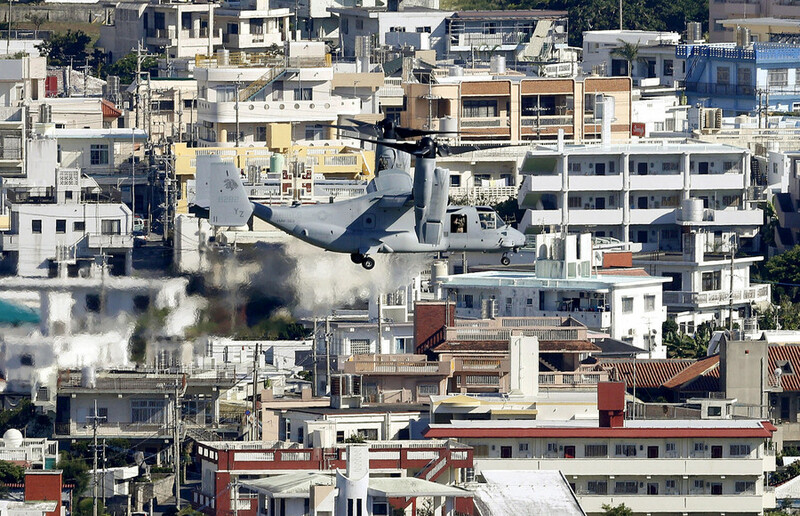 Okinawa Governor Takeshi Onaga slammed the US forces in Japan as being “out of control” and “crazy,” following a string of high-profile incidents involving military helicopters. "The U.S. military is out of control. There is no oversight," Onaga said on Wednesday, in the wake of three military helicopters making emergency landings in the space of a month, Kyodo News reports. 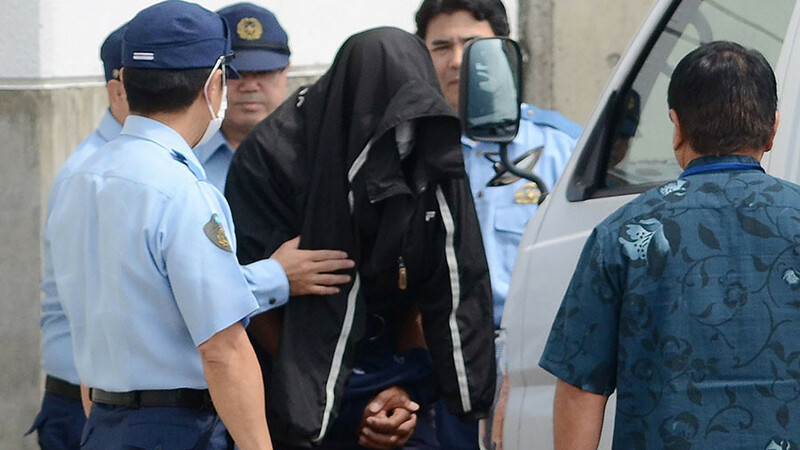 Onaga was on his way to Tokyo to meet with the leader of the Komeito party to call for a thorough investigation into the circumstances of an attack helicopter’s precautionary landing in Tonaki village on Tuesday, the latest in a series of chopper mishaps to take place in January. Tuesday’s incident represents the second time this month that this type of chopper, the AH-1, has made an unscheduled landing. A helicopter from the Futenma base was forced to make an emergency landing at a waste disposal site near the grounds of a hotel in Yomitan on January 8. Authorities later said the crew saw a warning light about the tail rotor and had to take action as a result. While just two days earlier, a UH-1 helicopter from the Futenma base had to make an emergency landing on a beach on Ikei Island. The Marine Corps said this was due to “indications of the main rotor moving at too high a speed,” Xinhuanet reports. 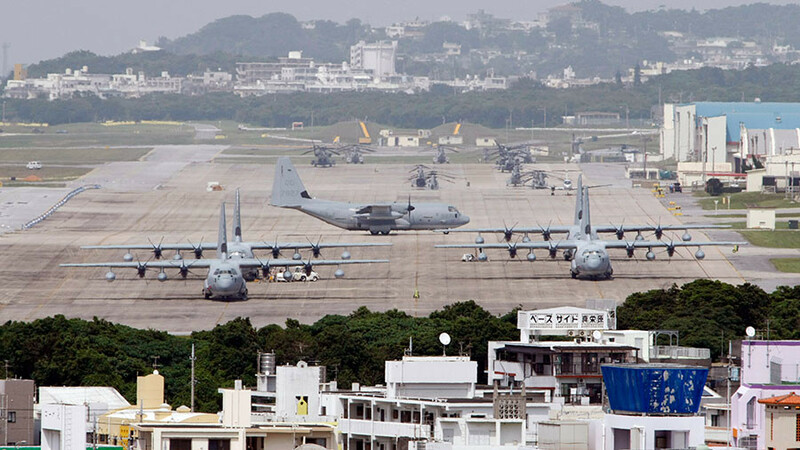 Onaga called for all US military aircraft to be grounded until emergency checks are made, NHK reports. Earlier this month, Onaga said the US should “feel ashamed” over its lack of control over its activities in the area. US Defense Secretary James Mattis explained the incidents and apologized, Japanese Defence Minister Itsunori Onodera told reporters at the time. 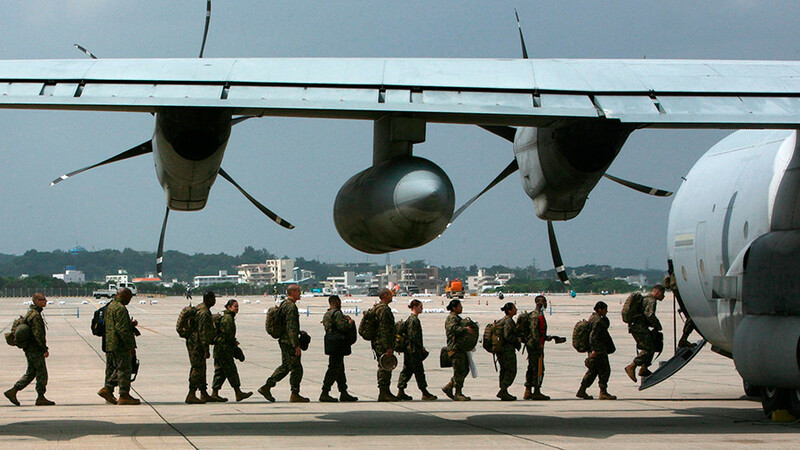 Many Okinawa residents are frustrated by the US military presence on their island, due to noise, crime and a series of accidents. 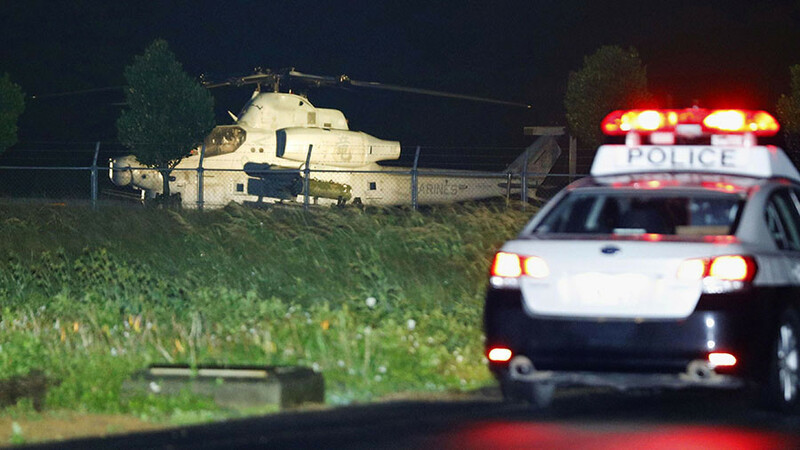 The three helicopter incidents are just the latest in a longer series of serious episodes involving the US military in Japan. In December, a window from a military helicopter fell into a school sports ground near Futenma. In November, a Marine killed a 61-year-old woman in a drunk driving accident. In October, another helicopter burst into flames after it landed in an empty field. Defense Minister Itsunori Onodera said Monday that accidents or incidents involving US military aircraft in Japan more than doubled to 25 cases in 2017, Japan Times reports.